The other thing that I do, that I started doing, and I think I’m the only one doing it at this point, are Biceps and Triceps. 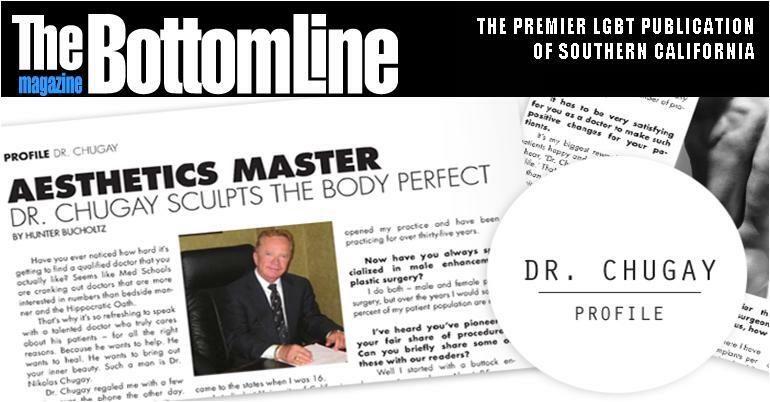 I’ve developed the implants – developed the procedures, and published the procedures. Actually I do know of a couple of doctors in Florida who do it, but they do a terrible job. They have no aesthetic sense. They did huge implants on a small boned man and made him look like a clown.It’s really important to have an aesthetic sense. I have people coming from all over the world to have it done: Asia, Africa, Europe, Canada – they come to me for these procedures.That’s a wonderful compliment towards your talent and reputation. I know a lot of people would like to know what the recovery time is for some of these procedures. For example, how long between an implant procedure before a guy can strut his stuff poolside or at the gym?